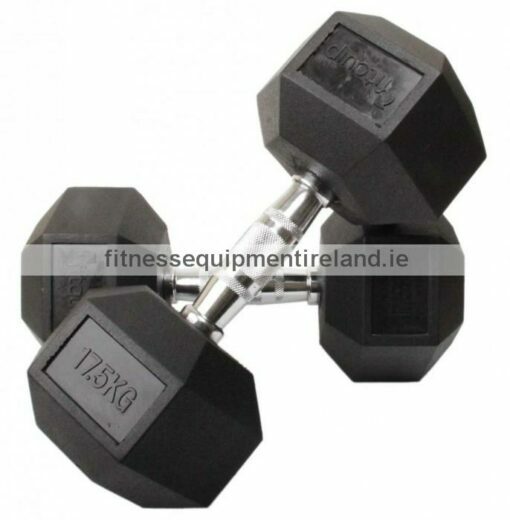 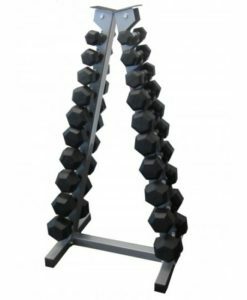 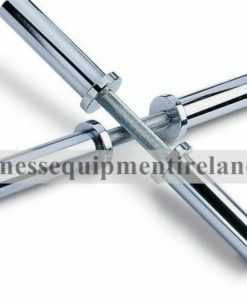 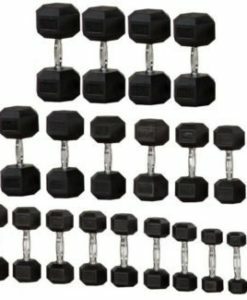 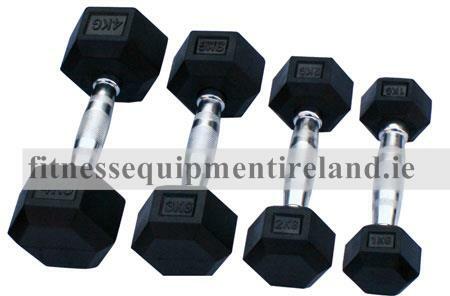 High quality, durable hex dumbbells that can be used for a wide variety of exercises and training can be made easier or tougher depending on the weight and number of reps. Dumbbells require more balance and control during exercises compared to barbells or machines – allowing for optimisation of kinaesthetic performance. 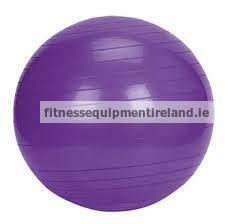 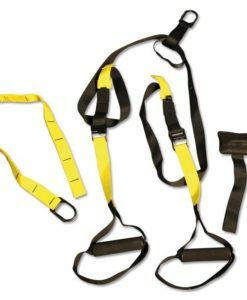 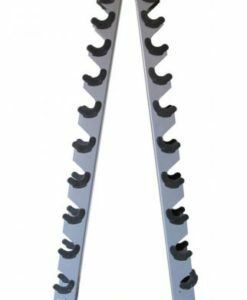 As well as being an excellent fitness tool, they are tough, durable and safe (with proper technique!) 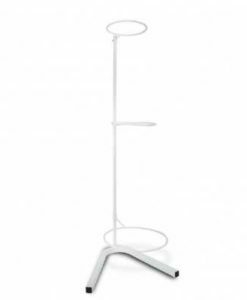 Material: solid cast material with rubber encasing with contour-gripped, ergonomic steel handles – Easy to clean! 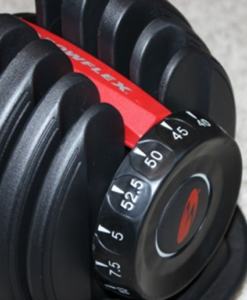 These are relatively safe dumbbells – with a hexagonal shape so they won’t roll away when put down on uneven surface. 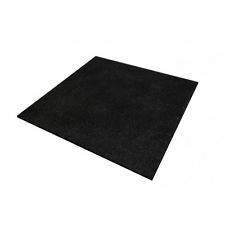 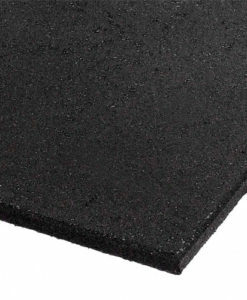 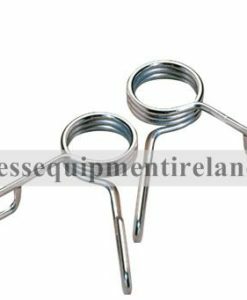 This coupled with the rubber encasing ensures maximum protection from impact damage and also noise reduction. 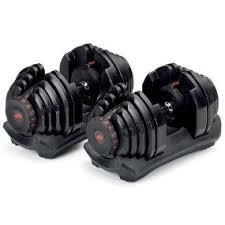 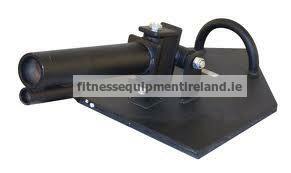 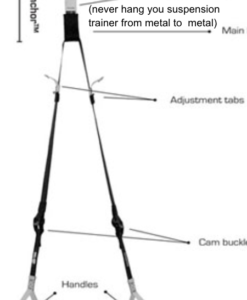 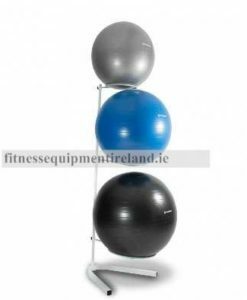 They also facilitate controlled workouts as they are without spinning plates.